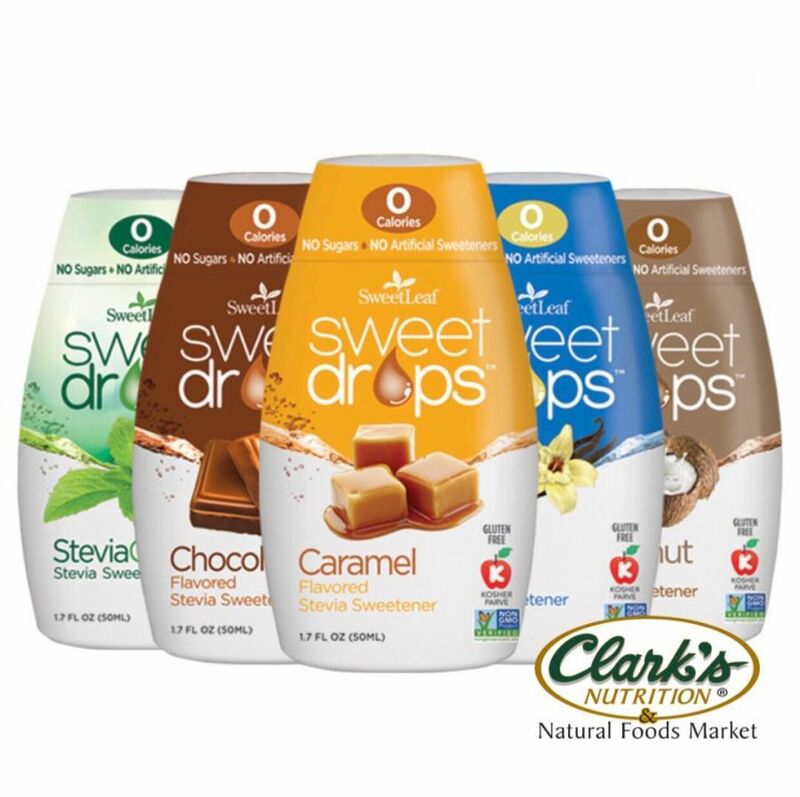 Enjoy these new mouth-watering Sweet Drops with the same trusted SweetLeaf sweetness and delicious taste with zero calories and no sugars. Squeezable, BPA-free plastic bottles perfect for on-the-go, with zero calories, nothing artificial and great taste. What more could you ask for? Find them at Clark's stores now.